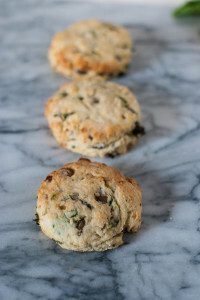 Savory breakfast scones are the best breakfast for a busy morning! Light, fluffy, and a great grab-and-go alternative. It’s been a couple of months and I still haven’t had any luck finding a new job in Seattle. I am starting to feel like no one wants to hire me! I am not one to really complain too much, but I am aching for a new environment. I am a city girl. I want action and adventure everywhere. The New Jersian suburbs just ain’t doing it for me. 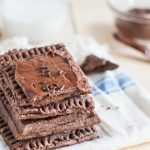 So simple and quick to make. 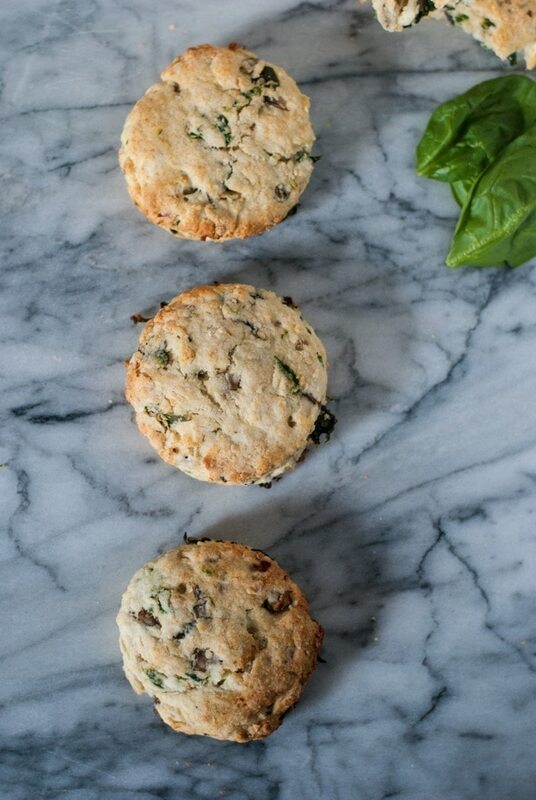 A fast and simple recipe for savory breakfast scones. 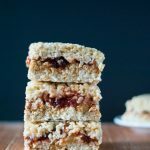 These are the perfect meal to eat on the go on busy mornings! Mix together the flour, sugar, baking powder, baking soda, and salt together in a bowl. Use a pastry cutter or your hands to break the butter into the flour mixture until it resembles coarse crumbs. Heat a medium skillet and add the oil. Cook the garlic until fragrant. Add the vegetables and cook until wilted. Add the basil. Allow to cool. Mix the vegetables, cheese and herbs into the flour mixture. Add the buttermilk and form into a dough. You can add more flour as needed to prevent the dough from being too wet, but it should not feel dry either. Flatten the dough into a large disc, about 1 inch thick. Cut out rounds and reforming the disc as needed to cut out more rounds. You can also form into a disc and cut into triangles. Bake for 12 - 14 minutes, or until golden brown. These sound absolutely delicious. 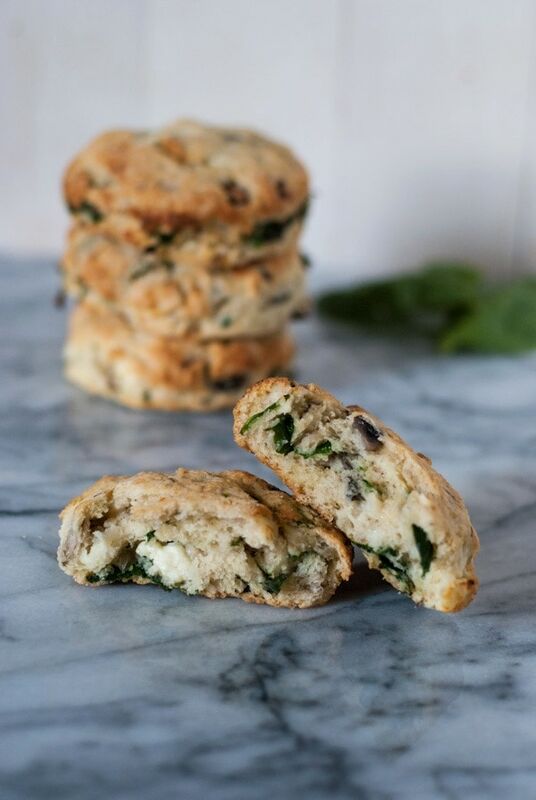 I definitely prefer savoury to sweet scones and although I wouldn’t be organised enough to make them for breakfast, they’d make a great afternoon snack too. I eat these all day. 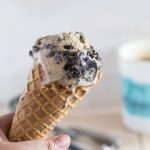 More often than not, I will make them on Saturdays and munch on the entire batch throughout the weekend. . 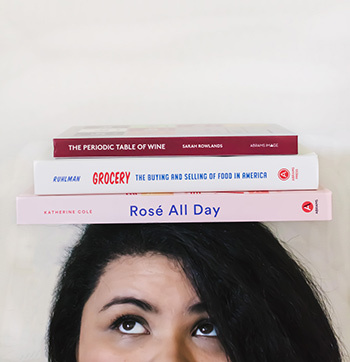 If push comes to shove I’d probably have to say that breakfast is my favorite meal of the day so I’m always excited to find a new recipe to add to the repertoire. These scones look amazing! Breakfast is definitely my favorite meal of the day, too! These scones are surely a great way to start it. 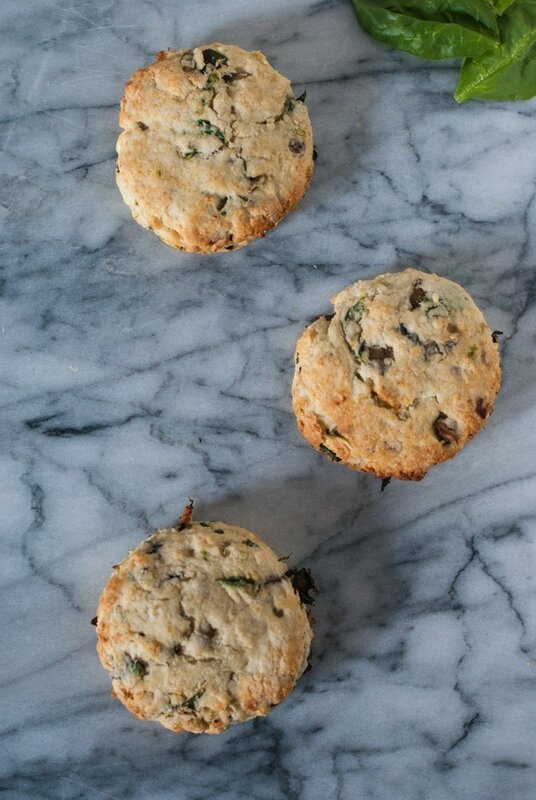 They are half scone, half biscuit with lots of flavor!